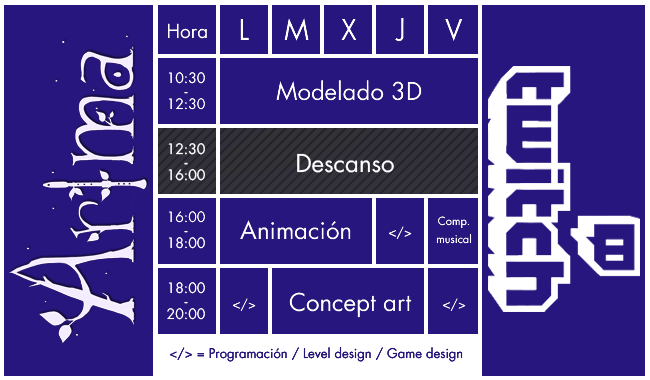 After a few months of development, we are happy to show you our new project, Arima!! If you want to know more and discover the universe we are creating, you can check the the advancement of the game here (no spoilers). You can watch us working, interact with us in the chat, ask questions and even win prizes! We are streaming from Monday to Friday. More info in the link. We will update you every Monday, so stay tuned! Fatlust is here!! After a long weekend, we are happy to share this game with you. It’s a quick project developed during the Game Jam organized by Unreal Engine. Fatlust is a two-player game where the goal is to eat insanely and throw vomit until you defeat your opponent. You will find the trailer here!! The Free Extra Content is now available!! 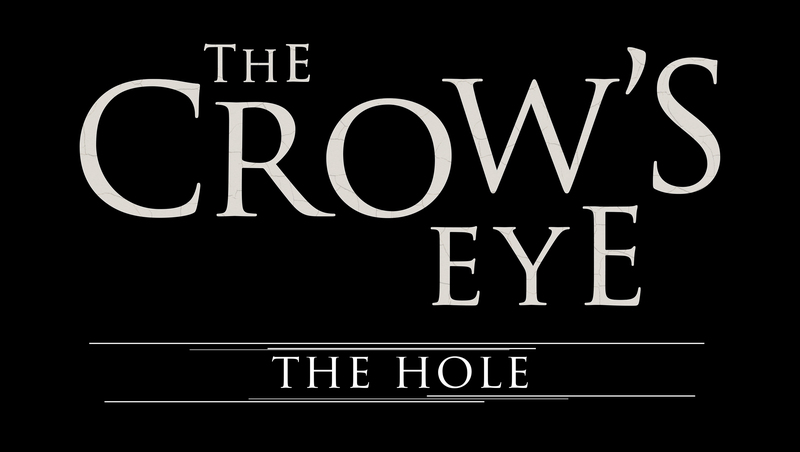 The new free Extra Content for The Crow’s Eye is now available! Meet Jack Meiwes, one of the missing students in Crowswood University, where other people also went missing and which led to a Police investigation. The player will have to solve a series of puzzles… and the difficulty has been increased! In addition, each level displays a counter that tracks the time you’re taking. 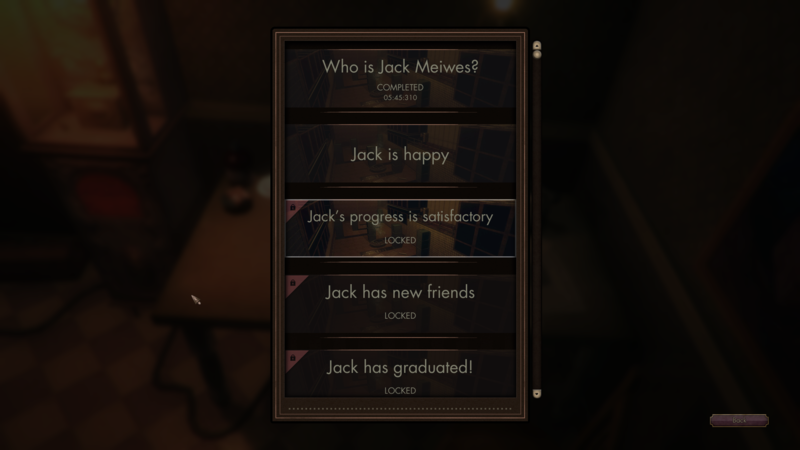 Who will be the first to find out what happened to Jack Meiwes? Here is the teaser of the new Extra Content of The Crow’s Eye! Be sure to check the menu of the new extra content we’ve prepared for The Crow’s Eye! More news soon! © 2019 Copyright 3D2 Entertainment – Official 3D2 Entertainment website.